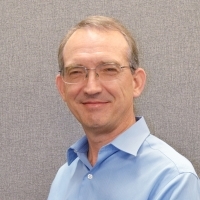 Tony Baker is the Director of Engineering responsible for proposal and production engineering. Having started his career with SF Pathway in 1986 as a Nuclear Project Engineer, he participated in the successful application and audits necessary for the company to gain an ASME III stamp. Other roles held in his tenure include Business Unit Manager – Petrochemical Products where he oversaw most of the larger petrochemical expansion joint capital projects. Tony received a BS in Civil/Structural Engineering from Texas A&M University in 1983 and a Master’s in Business Administration from Texas State University in 1996. Fill out the form below to send your question directly to Tony Baker, or go back to select a different expert.